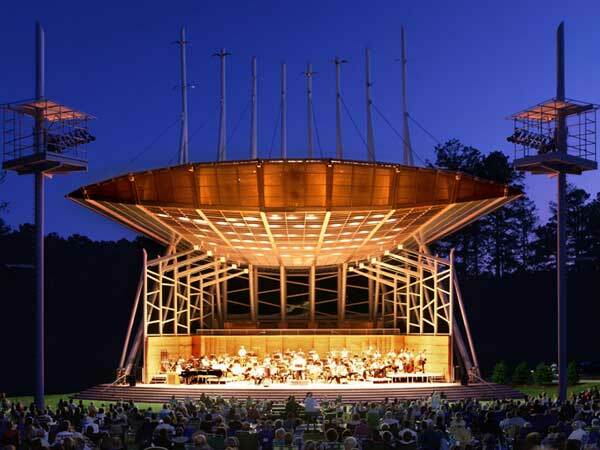 Have you been to Koka Booth Amphitheatre? They have all kinds of events like Beer, Bourbon and BBQ, Fireworks during the Fourth of July, and so much more. One of my favorite events that they have through out the summer is Movies by Moonlight sponsored by WakeMed. There are still a couple showings left this season such as Despicable Me 2 on August 8th, Captain Phillips on August 9th and a Grease Sing-A-Long on August 23rd. You can call or check out their website for more information on events that they have going on through out the year. If you are unsure about an event due to weather, you can always call the venue the day of and they will let you know what the plan is, which can be very helpful! Keep an eye out for some events going on later on in the year that might be posted here on Lifestyles of the Triangle NC! 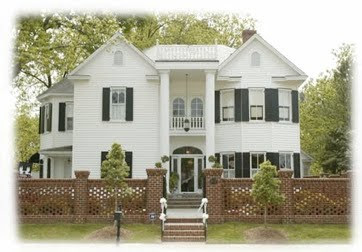 The Matthews House is located in the Downtown Cary area and is the ultimate location for your Wedding or next Corporate Event in the Cary area. They are amazing at keeping local business cards there as well if you do not have a florist or photographer yet. 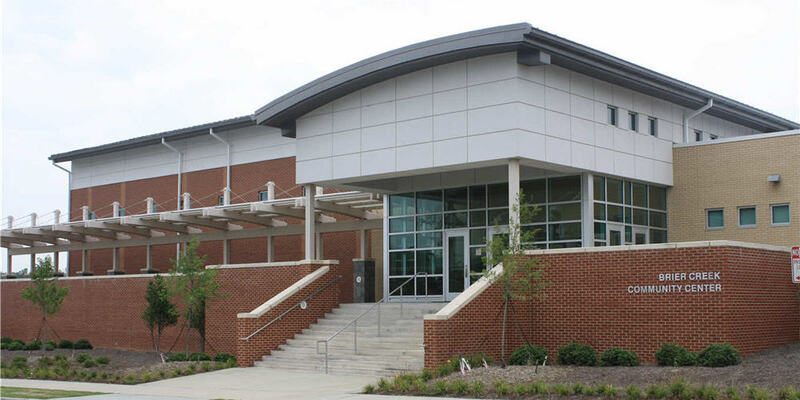 Also, Cary High School has used them in the past to host their ROTC Military Ball. In 1915, The Matthews House was built and has since been redecorated and renovated over the years in a Greek Renaissance Style. They offer a ballroom, spacious reception, large bridal suite, library and three bedrooms that are fully furnished. Call them up, or check out their website for more details! This week is all about places to go to in Cary! We already mentioned the Cary Art Loop, which happens the last Friday of each month, today’s topic revolves around the Downtown Cary area. 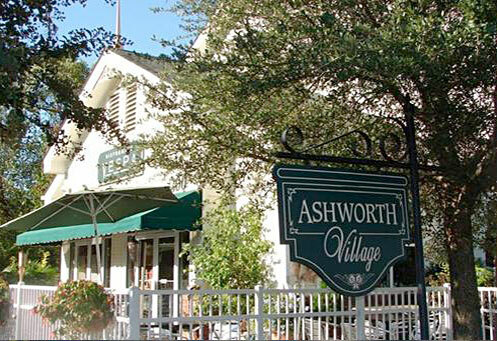 Ashworth Village is in the Heart of Downtown and has some interesting local businesses to check out. You can head over to Ashworth Drugs to pick up a prescription or stop at the soda fountain for something to eat. The Cary Arts Center at the head of Academy Street always has some form of classes or events going on to look into. Down the road a little ways is Chocolate Smiles, Studio 180 and now Raine Nail Boutique. On the last Friday of the month, the Town of Cary allows some shops to stay open late and have a tour come through to experience some beautiful artwork! In 2005, the Cary Art Loop was founded with the mission “To maintain a thriving Arts community through positive partnerships and exchanges between artists and Cary venues. We are committed to the esthetic enhancement of our community“. The main event so to speak is Final Fridays, which take place from 6pm to 9pm. 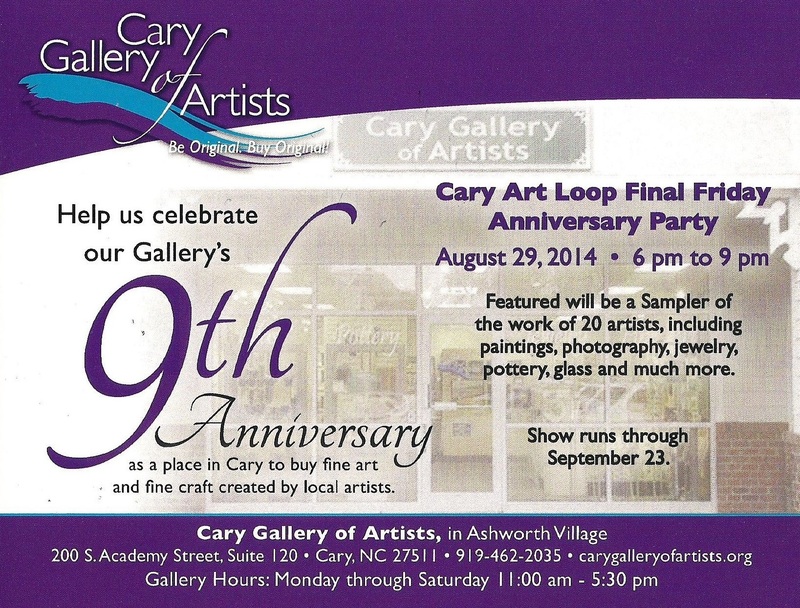 August 29th will be the 9th Anniversary of the Cary Art Loop!!! There will be work from 20 different artists and the enhibit will run through September 23rd. If you are unable to make it to Final Friday, you can still go to the venues during regular hours to see the beautiful pieces of work. Raleigh is FULL of Community Centers! In the city of Raleigh there are 25 different community centers spread through out! Each offers different programs for families, no matter what age, including fitness, arts and youth centered programs. I can’t sit here and list them all out for you, because that would be far too much information for you to take in so I shall point out a few! Another community park that we have is Pullen Park. 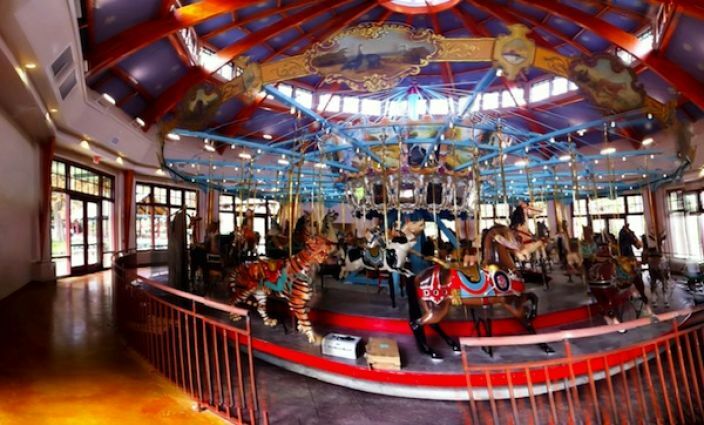 It is known in Raleigh for its Carousel, as well as the train that goes around the park. It was built in 1887 and consists of 66.4 acres. Did you know it was the first public park in North Carolina? This is a wonderful location to bring your whole family! The Halle Cultural Arts Center in Apex holds so many events, that I think for this post I will only be able to scratch the surface of them all! They have a goal to promote cultural arts, artistic awareness and appreciation through concerts, community involvement, and special visual presentations. 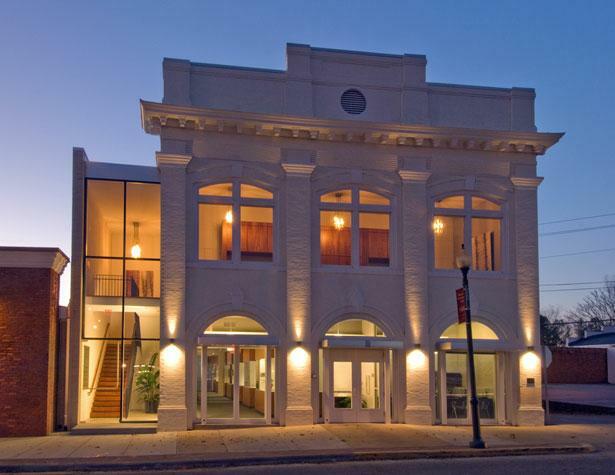 Inside this beautiful building you will find three galleries, a studio classroom, a theater that seats 150, Full Dressing rooms and a catering kitchen. It opened its doors in 1912 when Apex only had about 700 people. The first floor actually used to be a Farmers Market and in the back was a jail containing two cells AND the firehouse! Isn’t that insane? All that could be found in this one building. Upstairs held the Mayor’s Office and theater in an Opera Style Seating. This building has a lot of history and if you are ever in the Downtown Apex area, I highly recommend checking out this extraordinary piece of history.